Passionate about working with people and instilling a sense of wellbeing and balance into ones life through the various modalities she has on offer. Always combining in her practice a perfect balance of body, mind, soul feeling and sensing just what the body needs. One of her passions also lies in working with one of our most intricate parts of our being, the Spine. It acts as a messenger from our brain to the rest of our body, delivering messages through our nerves and meridians keeping our body healthy and functioning. An imbalance in our spine or skeletal system can be caused by certain injuries, accidents, birth or illnesses, blocking the pathways where our meridians & nerves run through or branch out of. Malfunctioning of various organs and limbs can be attributed to this. By gently easing the body’s skeletal system and spine back into place the organs & or limbs should be freed then gently the healing process begins. The body is absolutely amazing and through my journey of self discovery I have found kinesiology to be the key to unlocking many layers that I tried to supress. 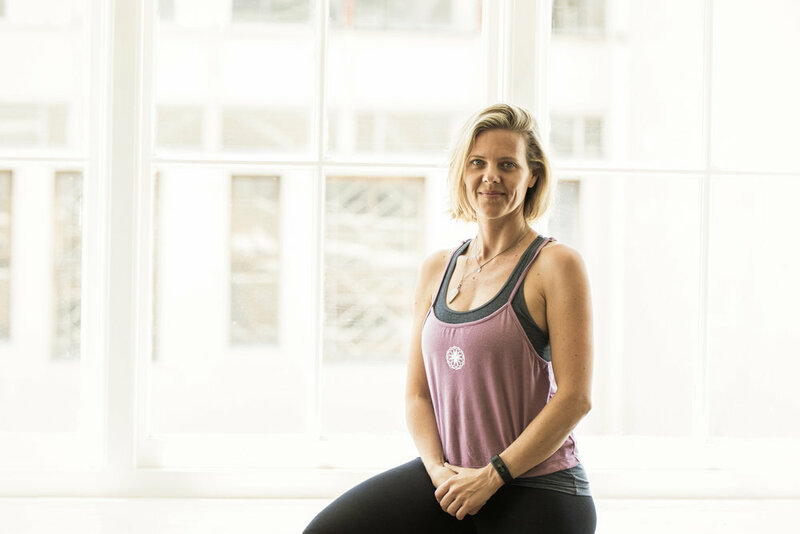 Nicole's passion for healing and the space in which she works just became so infectious I even started Yoga classes to create more flow in my life. I have loved every second of it and look forward to the next layers being unveiled and healed with the help of Nicole. Nicole (aka: the body whisperer) is an incredible healer and I have been to see many. I was referred to her for back & hip issues but ended up experiencing healing on a much deeper level. The fact that she is experienced in so many different types of healing allows her to work with the subconscious & conscious/ physical, emotional & spiritual. Even though I feel stronger then ever I plan to carry on seeing her at least once a month as gift to myself & to keep my being on track. To me Nicole offers a wide range of different healing modalities and is able to “meet you” and your body where it needs to be met. I know when I come for a practice, she is seeing the whole me and is working on my physical, spiritual and emotional balance with me. She can check in with your body. Nicole is then able to offer a holistic healing programme. I love that I can come for a practice thinking that I am doing yoga therapy and then she will check my body and instead she will give me a body alignment. She really is a rare find. Nicole would like to thank all her teachers in the past, her teachers of late and those she will still meet, for sharing their knowledge of this ancient art with her, which in turn allows her to share her knowledge with those who come in contact with her.